The JDog leadership and advisory team is comprised of individuals who live by the values of Respect, Integrity, and Trust, as proven by their connection to the United States military. They take these values and use them to lead JDog Junk Removal—a franchise opportunity exclusively for veterans. Their goal is to help ensure the satisfaction of our customers and the success of the heroes who own each location. Find out how their individual strengths and backgrounds come together to form our strategic team. Jerry is an Army Veteran and the president, CEO, and Co-Founder of JDog Junk Removal. Together with his wife Tracy, he created a national Veteran brand dedicated to empowering Veterans through entrepreneurship. The original JDog Junk Removal franchise location opened in 2011 as a two-person operation– Jerry hauled junk and Tracy managed the operations. Jerry’s military background and trustworthy work ethic helped him earn clients. Within a year, he had more business than he could handle himself, so he hired local Veterans who shared his values of Respect, Integrity, and Trust. JDog Junk Removal has become a nationwide brand, creating entrepreneurial and employment opportunities for Veterans and their families. There are now over 500 territories and 200 active locations. 90% of those are Veteran-owned! Plus, the company has created more than 1,000 job opportunities across the United States. Jerry also founded the JDog Foundation, which donates scholarship funds to Military branches. From his time serving in the military, Jerry earned the Army Achievement Medal. 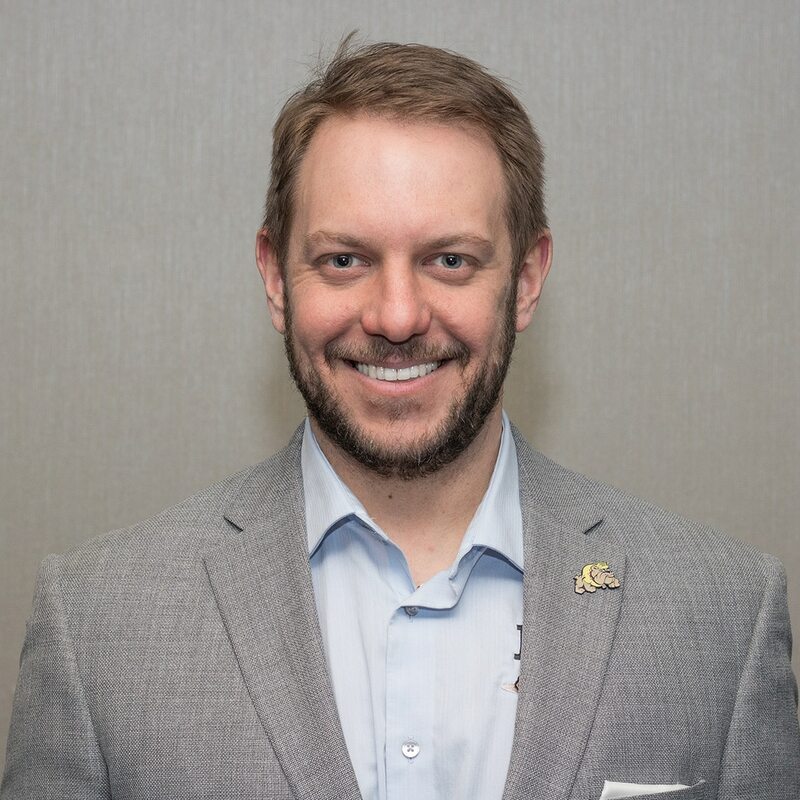 He also earned the 2016 Vetrepreneur of the Year award from the National Veteran-Owned Business Association for his contributions to the veteran community and the 2016 Man of the Year award from Philly/Jersey Man Magazine. Tracy co-founded JDog with her husband, Jerry, and has been an integral part in growing the business into a national Veteran brand. She leads the company’s workforce development initiatives, including a strategic relationship with the Veteran Administration’s Compensated Work Therapy Program. 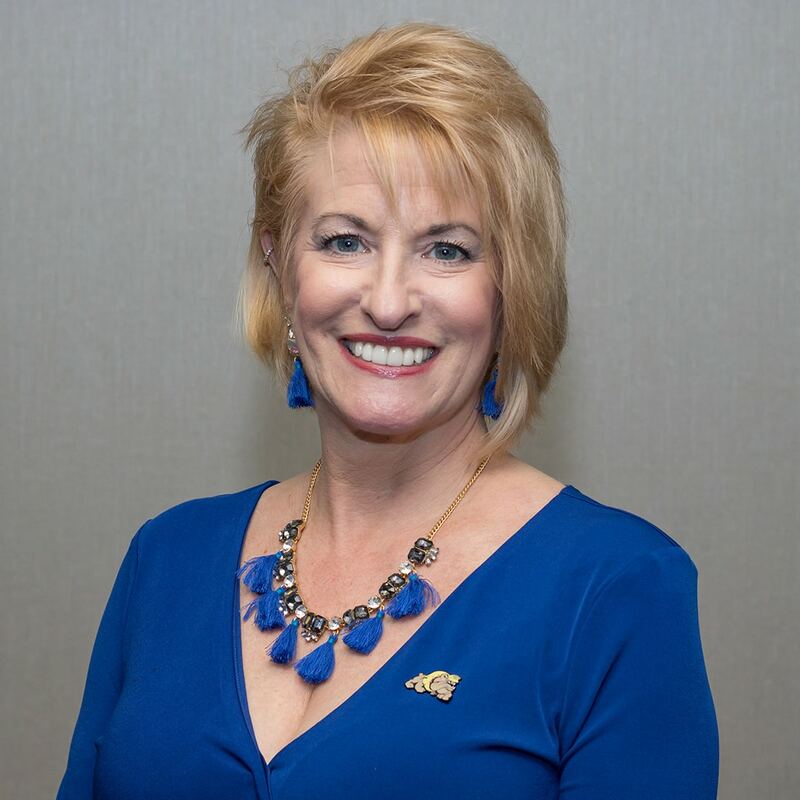 She is passionate about connecting Veterans with the proper resources, including franchise owners and other Veterans in the community who are transitioning back to the civilian world. JDog’s values of Respect, Integrity, and Trust, are seen and expected throughout all communications and services. Tracy leads the JDog training program on culture and customer service, ensuring these Military-based practices are ingrained within every JDog Junk Removal franchise and franchise owner. Tracy’s passions and skills have made her a sought-after speaker on the topics of Veteran entrepreneurship, women’s entrepreneurship, and Veteran hiring and employment. As a spouse of a Veteran, Tracy has proven to be a valuable and trusted mentor and friend to the JDog Junk Removal spouses. She realized there was a real need to connect like-minded individuals on the journey of starting a business with a spouse, so she created and leads JDog Spouses. The community shares advice, resources, and other ways to balance family while growing a business. Tracy’s skills and contributions expand far past the JDog world. She is also the founder and choreographer of Divine Dance Ensemble. This liturgical dance group performs in church and community events. She also serves her church, Trinity Presbyterian in Berwyn, as co-chair of the Worship Committee. Kevin honorably served as a Squad Leader in the Marine Corps Infantry for six years. In this position, he oversaw the training, health, and daily operations of his unit at home and during two deployments to Iraq in support of Operation Iraqi Freedom. Kevin earned his bachelor’s degree in Professional Studies from West Chester University. Dana joined JDog with both military service and private sector experience, uniquely positioning her to succeed in her role as director of operations. She designed and leads JDog’s training programs and serves as the contact and advisor for franchisees. Dana’s military service is impressive. She is part of a small community of women who have served as a Munitions Systems Specialist, a field known as predominantly male. In the Air force, she served under the historic 8th Air Force Headquarters, 2nd Bomb Wing at Barksdale AFB in Shreveport, LA and at the 52nd Fighter Wing on Spangdahlem Air Base, Germany. After four years of service, she was honorably discharged. Dana isn’t the first in her family to serve our country. She comes from a strong legacy of Military service. Most notably, her uncle Ken Baldwin was an original member of the “Band of Brothers” and served as an Army Paratrooper in WWII in the 101st Airborne, 506th Parachute Infantry Regiment, Easy Company. As director of franchise development, Terry is responsible for expanding JDog’s locations. His goal is to have a JDog franchise serving all zip codes throughout the United States. Terry’s work history positions him as the right person to achieve the goal of expanding JDog. He has over 25 years of experience in the franchise industry. He has found success with franchise organizations ranging from start-up companies to mature businesses. Terry also owned his own company for 15 years, working with over 750 franchisors to help expand their business by identifying potential franchisees. The franchise industry respects his contributions, and he has been a speaker at multiple IFA (International Franchise Association) events, as well as other industry-related conferences and educational institutes. Terry’s father was a World War II Veteran and served in the Army in both North Africa and Italy during the war. When not working, Terry is spending time with his family. He and his wife, Maria, and have five children and two beautiful grandchildren. Patricia Kessler is the business development manager at JDog. If you request information about opening a franchise location, Patricia is the first person you’ll talk to. She also manages all corporate service relationships. Patricia earned her degree in strategic communication from Temple University. She graduated in 2016. Patricia’s grandfathers and uncles served in the Military. She is proud of their service and thankful to work for a company that represents and aids the community they were a part of. 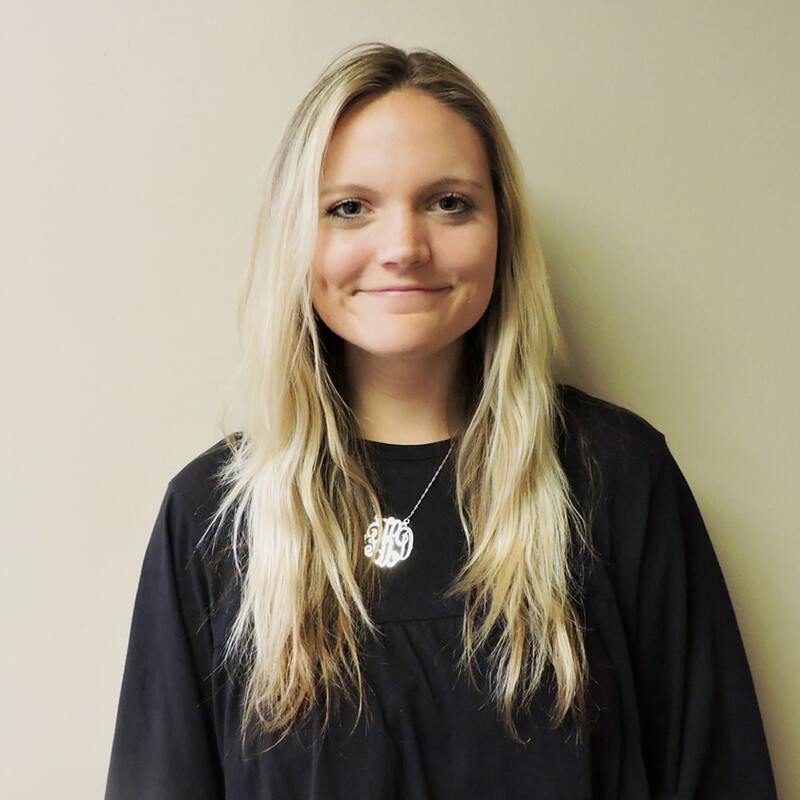 Maddie Seiler is JDog’s marketing manager. She is responsible for our graphic design, public relations, and social media. Maddie graduated from Millersville University with a degree in speech communication and public relations. 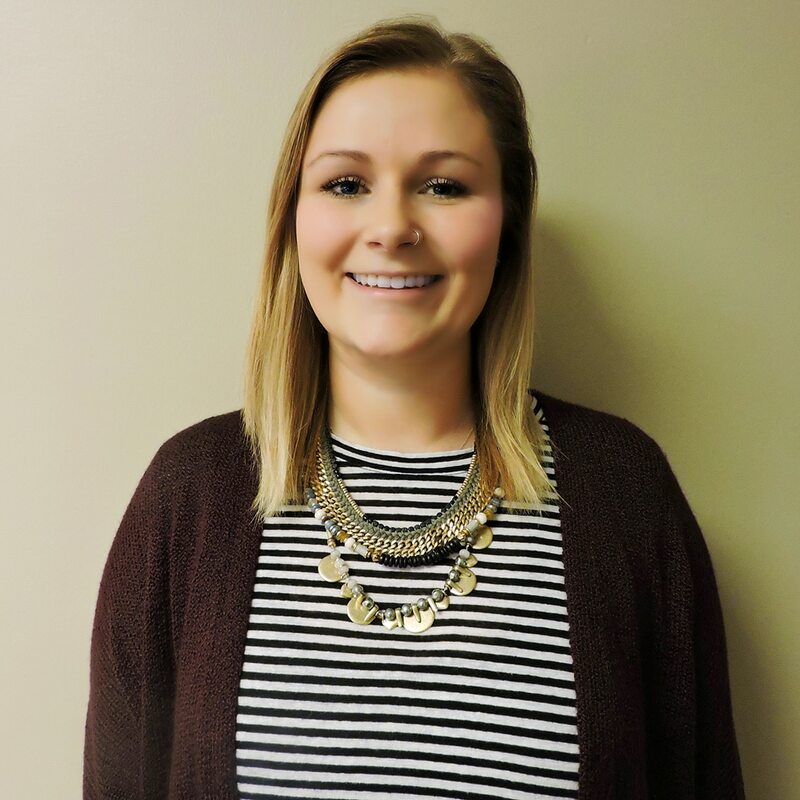 After graduating, she joined AmeriCorps, completing her term of service with Lancaster Lebanon Habitat For Humanity in July of 2017. She then moved to the Philadelphia area to start her professional career with JDog. Both of Maddie’s grandfathers served in the Army, and her uncle served in the Air Force. Heather Morgan is the Operations Coordinator at JDog, providing training and support to in daily operations to franchisees. In 2016, she retired from full-time active duty service in the Pennsylvania Army National Guard after 22 years of service. During her military career, she worked in logistics, maintenance, and operations. Her passion was supporting Soldiers with equipment and resources to make them successful. She uses this same passion and experience to support JDog franchisees. 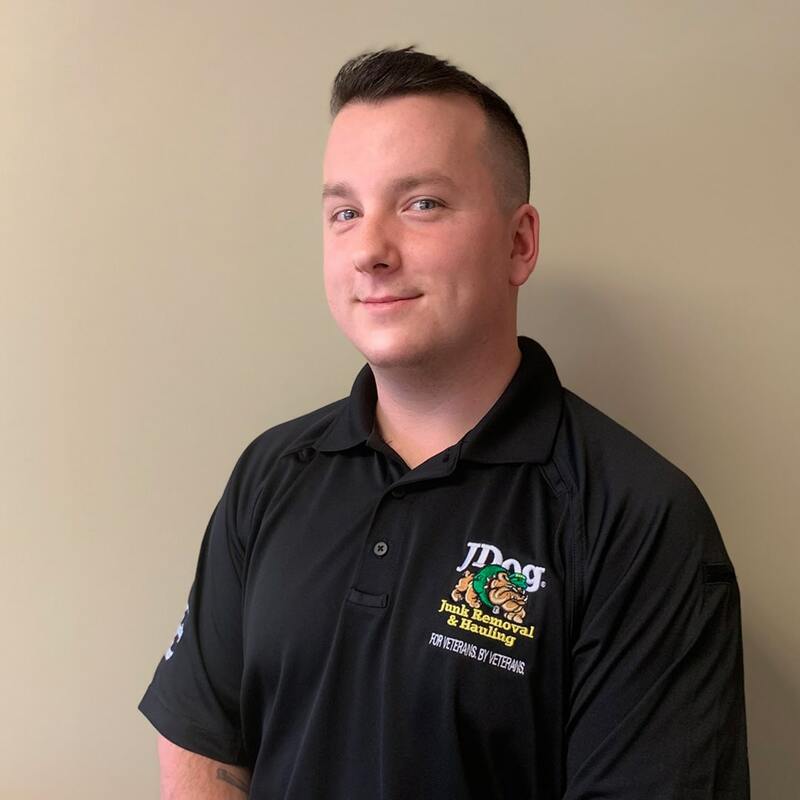 James brings 3 years of hands-on junk removal experience along with 5 years of sales experience to his position at JDog. Throughout his career he has worked for two JDog franchisees as well as a competitor in every level of leadership. James was in the Army Reserves for 6 years, where he served in the Military Police. He was assigned to the 744th MP battalion as a squad leader. Both of James’ grandfathers serviced in the Army, as well as his Uncle who served in the Navy. Chris is committed to helping talented CEOs and entrepreneurs build businesses that have sustainable competitive advantages through scale, execution, or strategic position. He joined JDog in 2014 to create opportunities for equity value and meaningful business ownership for Veterans. 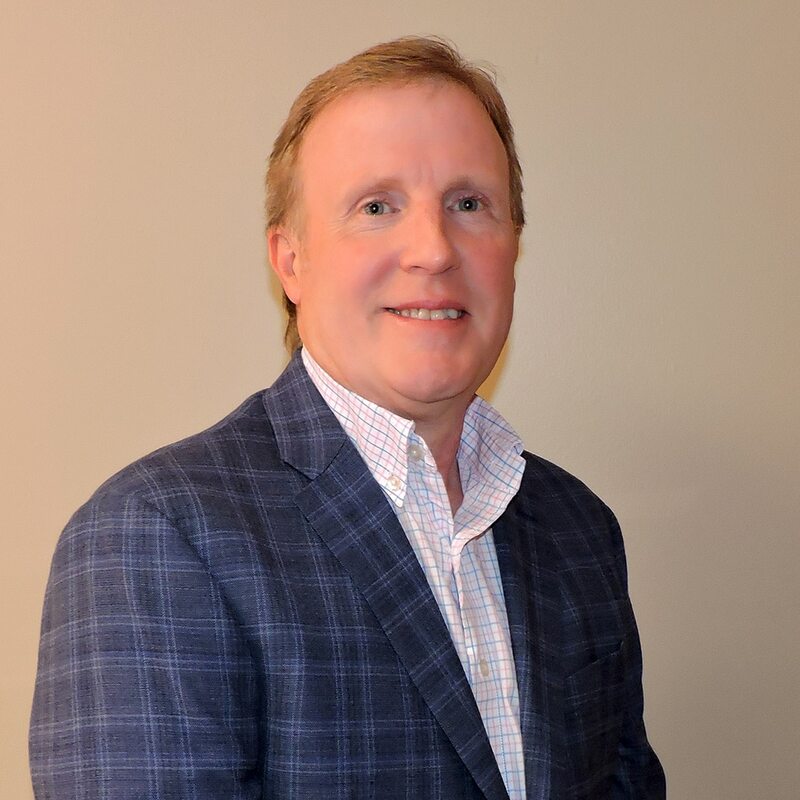 Chris brings a long track record of management and private equity experience across numerous industries including aviation, automotive, information technology, healthcare, accounts receivable management, customer relationship management, distribution, records management, and market research. Chris shares his leading edge expertise with new franchises in JDog training sessions on marketing and branding strategies. Chris is also the co-founder and Senior Partner of Julip Run Capital, LLC, a private equity and management firm based in suburban Philadelphia. Chris earned a bachelor’s degree in chemistry from St. Joseph’s University. Drawing from more than 20 years of experience in finance and accounting, financial advisory, mergers and acquisitions, and operations, Jimmy sets the financial direction for JDog. He develops strategies to drive sustained, profitable growth, oversees the allocation of resources, and effectively manages risk through financial discipline. Jimmy applies his experience and skills to empower Veterans and Veteran family members through meaningful business ownership. Jimmy is also the co-founder and Managing Partner of Julip Run Capital, LLC, a private equity and management firm based in suburban Philadelphia. During his career, he has helped companies raise more than $900 million in capital. He earned a bachelor’s degree in Business Administration from Rhodes College in Memphis. Justin Constantine retired from the Marine Corps at the rank of Lieutenant Colonel. He is now an inspirational speaker and Veteran advocate. He speaks at numerous corporate, educational and military institutions about leadership, the upside of change, teamwork and overcoming adversity. Justin is also a Senior Advisor at the US Chamber of Commerce Foundation’s Hiring Our Heroes program. And as a consultant with Military.com, Justin assists corporations with all aspects of their Veteran hiring initiatives. Justin deployed to Iraq in 2006, serving as a Civil Affairs Team Leader while attached to an infantry battalion. While on a routine combat patrol, Justin was shot in the head by a sniper. Although the original prognosis was that he had been killed in action, Justin survived thanks to risks taken by his fellow Marines and a courageous Navy Corpsman. For his service in Iraq, he earned the Purple Heart, Combat Action Ribbon and Navy-Marine Corps Commendation Medal. After recovering from his injuries in 2007, Justin worked at the U.S. Department of Justice and then as Counsel for the Senate Veterans’ Affairs Committee. In 2011 the Secretary of Defense appointed him to a four-year term on the Task Force for Recovering Warriors. Justin also worked for several years with the FBI as an attorney on a counterterrorism team. He recently completed his first book, My Battlefield, Your Office, which applies military leadership skills to the private sector. His writing on military and leadership issues has been featured in such outlets as CNN, Time, the Washington Post, The Atlantic, Forbes magazine, USA Today, Business Insider, Stars and Stripes and the Huffington Post. Justin is also a co-host of the weekly Internet program, Military Network Radio, and a weekly guest on the Internet radio station All Marine Radio. Justin graduated from James Madison University in 1992 with a double major in English and Political Science and a minor in German. He joined the Marine Corps while in law school at the University of Denver School of Law, and graduated from there in 1998. Justin was the Honor Graduate of his class at the Marine Corps Command and Staff College in 2009. In 2015, he graduated on the Dean’s List from Georgetown University with a Master of Laws degree focusing on National Security. In 2012 the Virginia Legislature passed a commending resolution highlighting Justin’s continued support of Veterans and other wounded warriors. Justin is a Presidential Leadership Scholar, has been named a Champion of Change by the White House, and also was awarded the prestigious inaugural 2014 Lincoln Award recognizing his outstanding achievement and excellence in providing opportunities and support to our nation’s Veterans and military families. To learn more about Justin, please go to www.justinconstantine.com. He can also be contacted at [email protected] or 703.850.5647. Ralph Galati was born and raised in Philadelphia and Delaware County, PA. He is a graduate of St. James High School (Chester, PA) class of 1966; and he received his Bachelor of Science degree from St. Joseph’s University (Philadelphia, PA) in 1970 and was commissioned a 2nd Lieutenant in the United States Air Force. As a member of the Air Force ROTC, he was a Distinguished Military Graduate, President of the Arnold Air Society, and recipient of the St. Joseph’s University Dean’s Award. Ralph attended USAF Flight Training in 1970, and received his Wings in 1971. He was a Weapon Systems Officer in the F-4 Phantom aircraft, and was assigned to Ubon Royal Thai Air Force Base in Thailand in the fall of 1971. Ralph qualified as a Laser Guided Bomb lead, and was soon elevated to the role of Forward Air Controller. On February 16, 1972 he and his pilot were shot-down over North Vietnam and were immediately captured and taken to Hanoi. He spent the next 14 months as a Prisoner of War. Ralph was repatriated on March 28, 1973. Ralph was hired by IBM in 1979, and retired in 2007 after 28 years of service. He was a Certified Client Executive and Global Account Manager in the Industrial Sector, developing solutions for large, global enterprises. He was the recipient of numerous Leadership and Sales awards. After his retirement from IBM, Ralph was employed by SAP Americas Headquarters in Newtown Square, PA – and worked in their Education and Training business. Ralph has also served as a University Adjunct Faculty member and Academic Advisor at Widener University, Cabrini College and St. Joseph’s University from 1982 to 2012. His focus is the Business Value of Information Technology, Organizational Leadership and Managing Dynamic Change. Ralph served as the Veterans Liaison for Delaware County, PA from 2011-2013. His role included outreach efforts across the county, as well as ensuring that all Delaware County Veterans and their families receive the benefits to which they are entitled. Ralph is presently the Director of Veterans Services at St. Joseph’s University. His office is responsible for: Developing and implementing Entrepreneurship Programs for Veterans, with a specific focus on disabled Veterans; coordinating campus-wide programs for Veterans and dependents; and Designing Career Development initiatives for Veterans. Ralph has been married to Rosemary for 45 years. They have two grown children – one with a Master’s Degree in Journalism, and the other is a Medical Doctor. Ralph and Rosemary live in Wallingford, PA. He can be reached at 610.999.4609 and [email protected]. John DiNapoli has over 30 years of leadership experience that spans both the military and civilian sectors. Throughout his career, he has commanded units of various sizes including companies, battalions, and brigades. John retired in 2016 as a Brigadier General (BG) in the NJ Army National Guard. 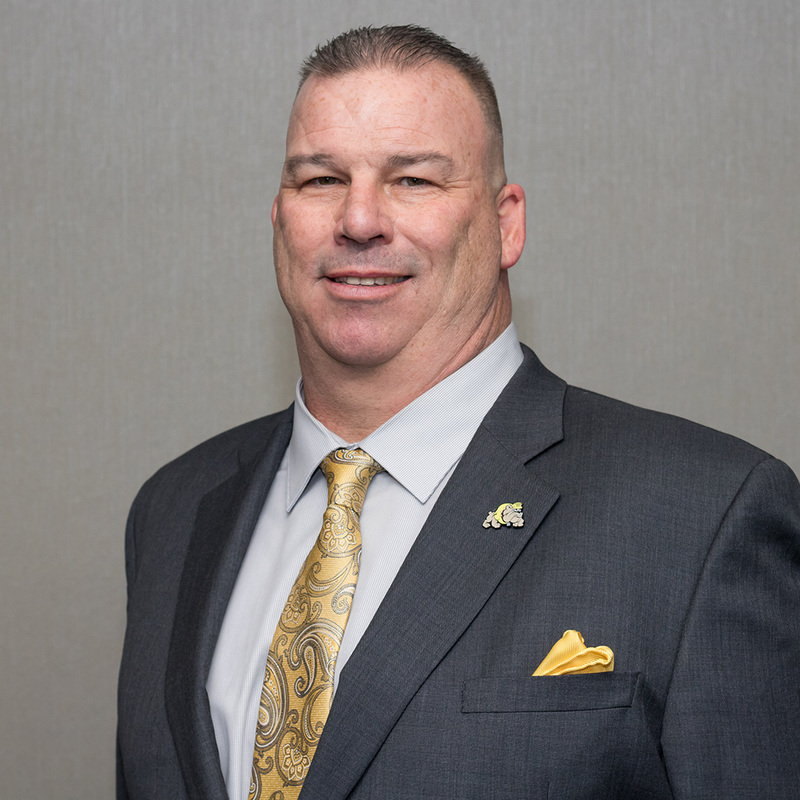 His civilian experience is centered on healthcare, with 25 years in positions of increased responsibility to include Sales Representative, Manager, Account Director and Vice President for Pharmaceutical and Medical Supply companies. These companies include: GlaxoSmithKline (GSK), Marion Merrill Dow, SmithKline Beecham, MEDecision, Blistech and Medical Action Industries. John is also an Adjunct Professor at Rutgers University in New Jersey. John has developed his skills as a leader through formal training as well as real-world experience. He holds a Masters of Business Administration from Rutgers University, a Masters in Strategic Studies from The US Army War College, and a BA in Mathematics and Philosophy from Gettysburg College. He has completed and delivered multiple Values-Based Leadership courses throughout his military career. Brigadier General DiNapoli offers a unique blend of direct leadership experience from both the military and healthcare sectors with the added benefit of classic training. His background has enabled him to teach, coach and mentor executives at various levels in diverse environments. As a helicopter pilot, John recognizes the importance of teamwork and strategic leadership to ensure that the mission is accomplished safely and effectively. As importantly, he has observed the results of poor leadership which can negatively impact an organization by affecting morale, destroying unit cohesion and ultimately compromising success. Within the healthcare industry, John has been able to apply his leadership expertise to develop the talents of subordinates, peers and even many of his superiors, helping companies reach new heights. John’s multi-dimensional experience as a leader differentiates him from individuals who may seem to understand leadership from a distance, but are limited by a one-dimensional perspective. As a result, John is effective in developing programs that specifically enhance the leadership abilities of individuals and help them realize their full potential. For more information please feel free to contact John at [email protected]. Forrest Pragoff is a member of the JDog Joint Chiefs Advisory Board. He served in the Delaware National Guard and is a member of the Society of Cincinnati, America’s first military Veteran’s organization, founded by the victorious American and French officers at the conclusion of the American War of Independence. George Washington was the Society’s first President General and Forrest served as the Society’s President General from 2007 through 2010. In recognition of his successful initiatives to integrate the French members more fully onto the leadership and activities of the Society, Forrest was decorated by the French government with the award of Chevalier de La Legion d’Honneur. Forrest spent nearly 30 years in the investment management industry, where his teams achieved more than $1 billion in sales volume. He received a Bachelor of Arts degree from Princeton University. Larry Liss is a member of the JDog Joint Chiefs Board of Advisors. Larry is highly decorated Vietnam War Veteran and completed his Army service as a Captain 1970 after serving seven years. He received his wings as a Helicopter Pilot in September of 1966 and served as a combat helicopter pilot from September 1966 until February 1968. He flew a total of 650 combat missions. Some of his awards are: 25 Air Medals, one for Valor, the Bronze Star, 3 Purple Hearts, the Valorous Unit Commendation for Extraordinary Heroism, the Meritorious Unit Commendation and the Distinguished Flying Cross for Valor. He was also awarded the Vietnamese Cross of Gallantry twice. During his flying career he amassed a total of 4,500 hours of flight time. Larry is the primary focus of the BBC special “Helicopter Warfare/Vietnam Firefight” who lead the “Cau Song Be Rescue Mission.” Larry has also had an accomplished business career, having built and sold several large-scale businesses. He has also served as an Executive Coaching Consultant providing services to 16,000 senior corporate executives and managers of Fortune 1000 companies. In 2011, Larry was voted in as a member of the Distinguished Flying Cross Society, Board of Directors and was voted in for a second three year period in January of 2014. He is a graduate of the Pennsylvania Military College, now Widener University (BA English Literature). Alan (AL) Gourlay served in the Marine Corps for 30 years and retired as a Sergeant Major in 2005. He served in 3 Infantry Battalions holding the billets of Rifleman through First Sergeant. Special Duty Assignments included; Inspector-Instructor Duty, Drill Instructor Duty, Marine Corps Recruit Depot San Diego, and Marine Officer Instructor Duty, University of Florida. Once selected to First Sergeant, he also served with 2nd Intelligence Company and II Marine Expeditionary Force/Marine Forces Atlantic Headquarters Company. As a Sergeant Major, he served with Marine Air Control Squadron 4, Marine Medium Helicopter Squadron 262, Headquarters U. S. Marine Corps as the Sergeant Major of the Performance Evaluation Branch then transferred to Camp Lejeune where he served as the Sergeant Major of the 4th Marine Expeditionary Brigade – Anti Terrorism where he retired. Since departing the Marine Corps, he has worked as a support contractor with Marine Corps Systems Command. He has supported numerous programs to include the Joint Biological Tactical Detection System, Mine Resistant Ambush Protected Vehicle, Global Combat Support System-Marine Corps, and the Distributed Common Ground Surface/System-Marine Corps in the areas of training and logistics. Carlo Aragoncillo was born in Yokota, Japan – his father’s first United States Marine Corps duty station. At the age of three, his family relocated to Philadelphia where they lived on the Philadelphia Naval Shipyard for several years. Carlo’s family later moved to Deptford, NJ where he graduated from Deptford Township High School. He went on to earn a Bachelor of Arts degree in Forensic Psychology from Fairleigh Dickinson University in 2007 and a Master of Arts degree in Criminal Justice from Rutgers University-Camden in 2010. Carlo joined the United States Army in October 2011, and attended Basic Combat Training at Fort Jackson, SC and Officer Candidate School (OCS) at Fort Benning, GA. Upon commissioning from OCS in 2012, Carlo commissioned as a Signal Corps Officer. During his career, Carlo served as a Battalion Information Technology Manager, Platoon Leader, and Direct Signal Support Team Officer in Charge (DSST OIC). He assisted the New Jersey National Guard 1st Battalion, 114th Infantry (1-114th IN) during state active deployment in response to Hurricane Sandy in 2012. Most recently, he deployed to the Middle East in support of Operation Spartan Shield (OSS) and Operation Inherent Resolve (OIR) from 2016 to 2017. Carlo has been assigned to the following units: 439th Multifunction Medical Battalion at Joint Base McGuire-DixLakehurst and Bravo Company, 392nd Expeditionary Signal Battalion at Tobyhanna Army Depot. While deployed overseas, he served as the DSST OIC at Al Asad Air Base, Iraq in support of Task Force Al Asad (TFAA) and Combined Joint Task Force-Operation Inherent Resolve (CJTF-OIR). Carlo continues to serve as a Captain in the U.S. Army Reserves and was recently appointed as the Company Commander for Bravo Company, 392nd Expeditionary Signal Battalion. Among his awards and decorations, Carlo has earned the Meritorious Service Medal, Inherent Resolve Campaign Medal (with one campaign star), and the Global War on Terrorism Expeditionary Medal. Prior to being selected as the Director of Philadelphia’s Veterans Advisory Commission, Carlo worked as a project manager specializing in IT Infrastructure and disaster response. Carlo and his wife, Shelley, live in South Philadelphia.